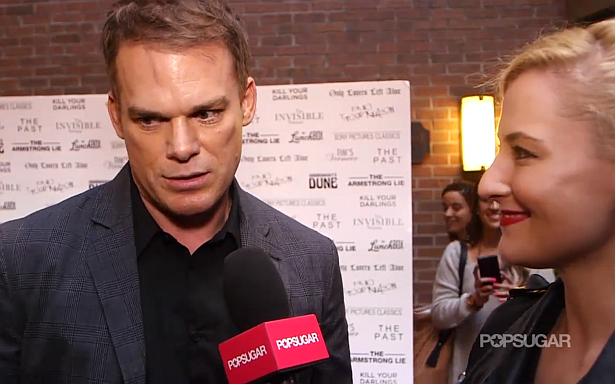 Michael C. Hall headed to the Toronto Film Festival with his new film Kill Your Darlings, and PopSugar caught up with the actor at the Sony Pictures Classics party to talk about the role and life after Dexter. The series is coming to a close after eight seasons, and Michael described his last scene and moments on the set. He also gave a preview of what's ahead for him now that he's bidding adieu to the character who has arguably become the most likable serial killer in history. Watch the interview after the jump!